The InterNations March Official Event is in a venue: Coat of Arms. 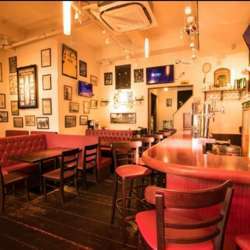 The venue is located two minutes walk from Marunouchi Station and it is easily accessible for everyone. It is a British pub with so many options of food. As always, feel free to bring your friends, co-workers, and family along with you. But please invite them to make a registration on InterNations App in prior. 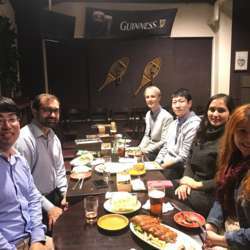 Let’s keep growing the InterNations community in Nagoya together!